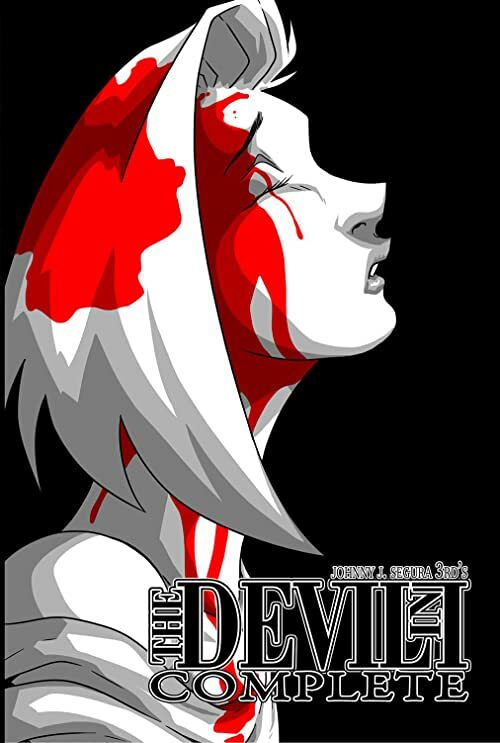 The Devil In I: A horror comic from the mind of Johnny Segura. It’s a tale of love and the pain that follows when that love is lost. Previous Previous post: THE DEVIL IN I IS NOW ON COMIXOLOGY! Next Next post: DEMON’S REDEMPTION ON COMIXOLOGY!